The IoT Evolution Conference & Expo is the place to meet with the IoT ecosystem and worldwide business leaders and learn how to leverage the power of the IoT to transform and move your business forward. 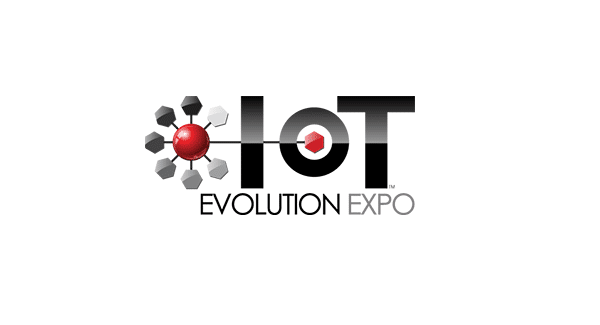 The 2015 IoT Evolution Conference & Expo will be held August 17 – 20, 2015 at Caesars Palace in Las Vegas. Ford says the audience for this event is comprised of not only the IoT ecosystem, but also enterprise professionals across all verticals who are looking to understand how to leverage the IoT in their business. To check out everyone who is attending the event, visit the conference website here. For the VegasTech.com readers who would like to attend the full conference (100 sessions, 5 tracks, all networking, and meals), Ford and his team are offering a 25% discount. Additionally, they are offering free Expo Plus Passes for those interested in visiting the expo and other events included in that registration. To redeem these offers use the code VGSTCH at checkout here. When asked about what he’s most excited for this year, Ford says the medical space is what intrigues him most, and he can’t wait to hear Walt Hauck’s talk. “His company, Haemonetics, manages blood supply and their attention to detail and their ability to determine, in real time, what blood is available using IoT is probably one of the most comprehensive implementations,” said Ford. 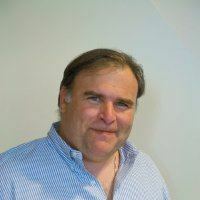 He is also looking forward to hearing from Tony Atti of Phononic.